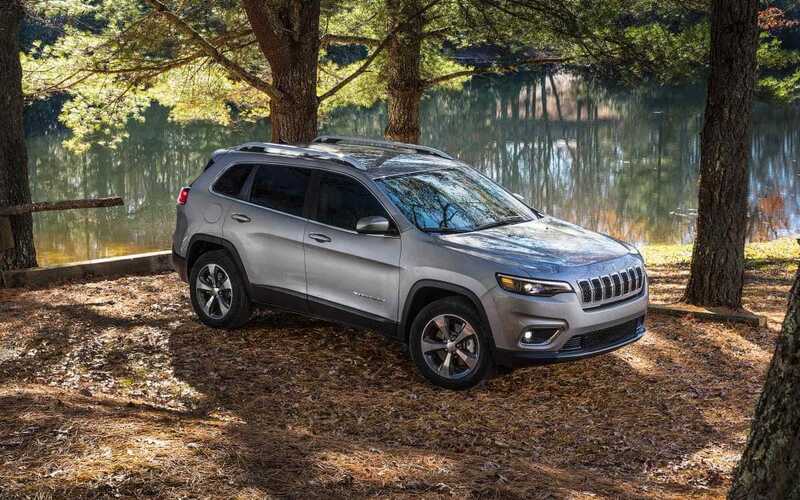 If you're looking for the best midsize SUV on the market, then the 2019 Jeep Cherokee is the right vehicle for you. 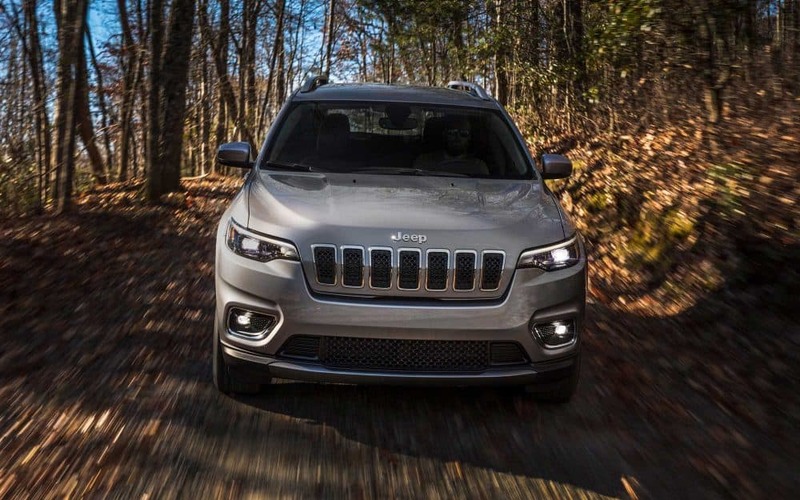 This Cherokee combines a premium design with advanced technology to give you the best experience not just off of the road, but on the road as well! 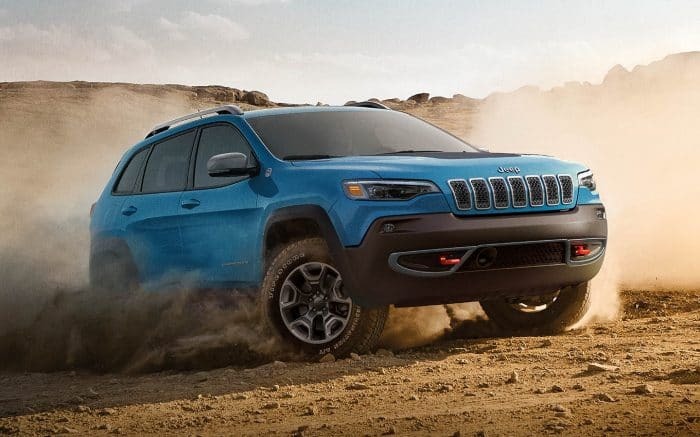 This 2019 model has added a new front fascia to give a unique twist on a Jeep classic. You'll also find a new engine being offered this model year to give you even more options when it comes to the powertrain. 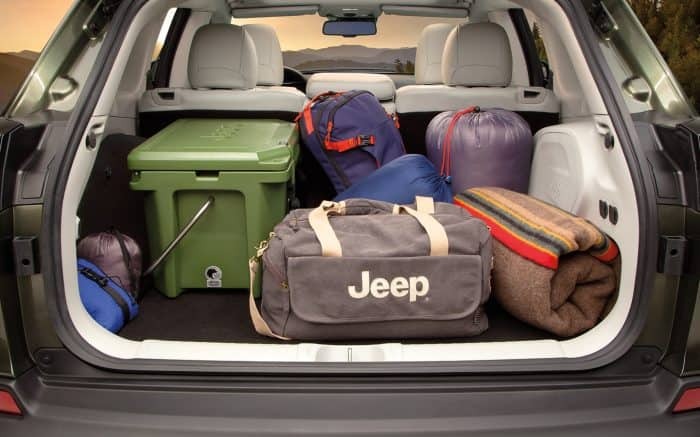 There truly is no downside to buying a Jeep Cherokee, and with so many new additions, on top of the classic features that you love, there is something for everyone! For more information on this classic machine, keep reading. What safety features will I find in the 2019 Cherokee? 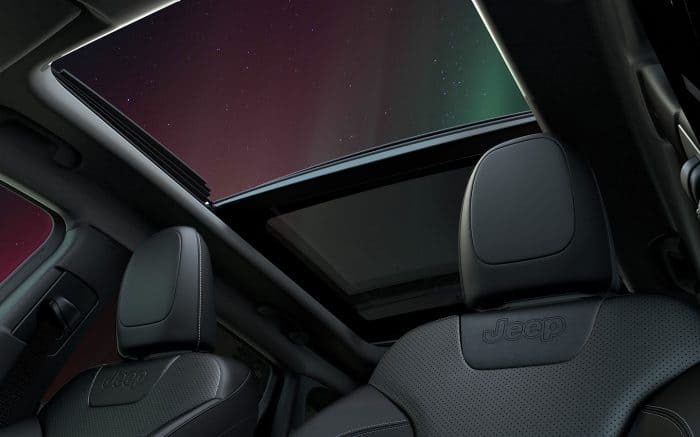 There are many safety features offered with the 2019 Jeep Cherokee. Some of these premium features include adaptive cruise control-plus, ParkSense parallel/perpendicular park assist, electronic stability control, a strong foundation made with 65% high-strength steel, blind-spot monitoring, eight standard airbags, SOS button, forward collision warning-plus, and a rear backup camera. 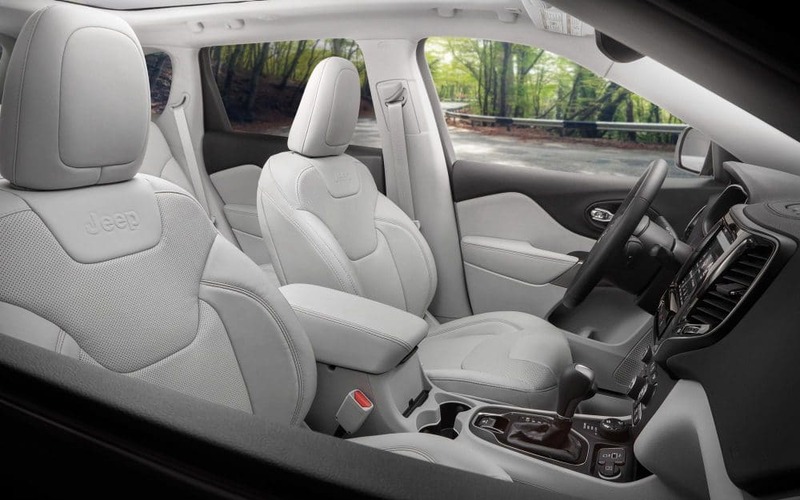 These are just a few of the over 80 available security and safety features that help to keep the Jeep Cherokee a safe, yet fun, mid-size SUV! What engines are offered with the 2019 Cherokee? There is a brand new engine option offered with the Jeep Cherokee, adding to the two engines that have been offered previously. This new engine is a direct injection turbocharged 2.0-liter four-cylinder that comes standard with engine stop-start! This engine is rated at 295 pound-feet of torque and 270 horsepower. Working in tandem with this turbocharged 2.0-liter engine is a nine-speed automatic transmission that helps boost the fuel economy even further. Further benefits of this engine include low emissions, enhanced drivability, amazing fuel economy, and a quick launch performance. Another engine is the reliable Pentastar 3.2-liter V6 that is rated at 239 pound-feet of torque and 271 horsepower. You can tow 4,500 pounds with this engine! The last engine offered is the 2.4-liter Tigershark inline-4, creating up to 170 pound-feet of torque and 180 hp. Both of these engines also work with the 9-speed automatic transmission to further enhance the drivability. The more gears available enable lower engine speeds, which is how the conditions are perfect for superior fuel efficiency. 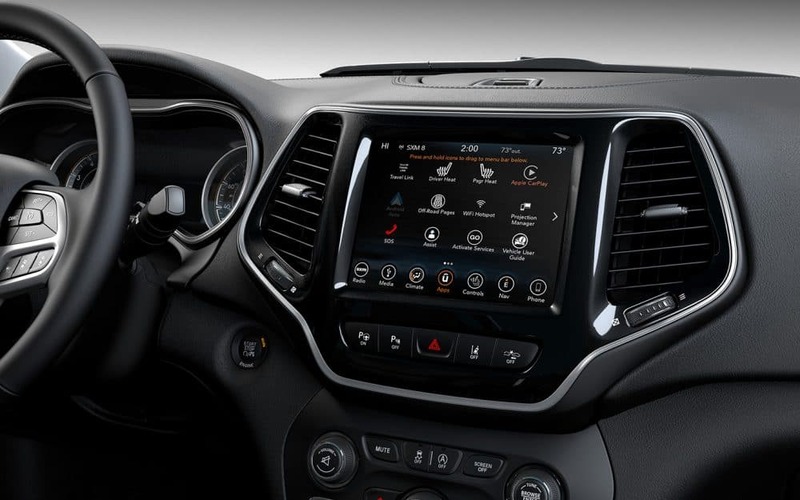 What 4x4 systems can be found with the Cherokee? If you're looking for an SUV that unmatched 4x4 capabilities, then a Jeep is the perfect place to start. 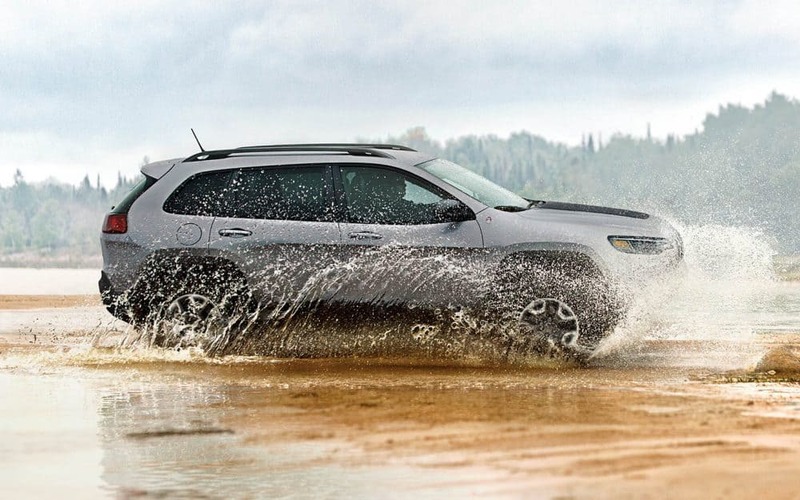 The Jeep Cherokee, in particular, gives you three innovative 4x4 drive systems that give you the best off-roading experience, all while maintaining a comfortable ride, and improved fuel efficiency. The first 4x4 system is Jeep Active Drive I. This system requires no driver intervention, and improves any understeering or oversteering that may happen. There is even a reduction in weight of nearly 17-pounds which helps to deliver the seamless operation into 4WD, or back into 2WD. The Jeep Active Drive II system adds in a two-speed PTU that focuses on low range and even torque management! This low range focus is perfect for climbing and towing capabilities. The final 4x4 system, Jeep Active Drive Lock, is similar to Jeep Active Drive II, but includes a locking rear differential that is perfect for any road conditions that you may come across in your off-roading adventures. 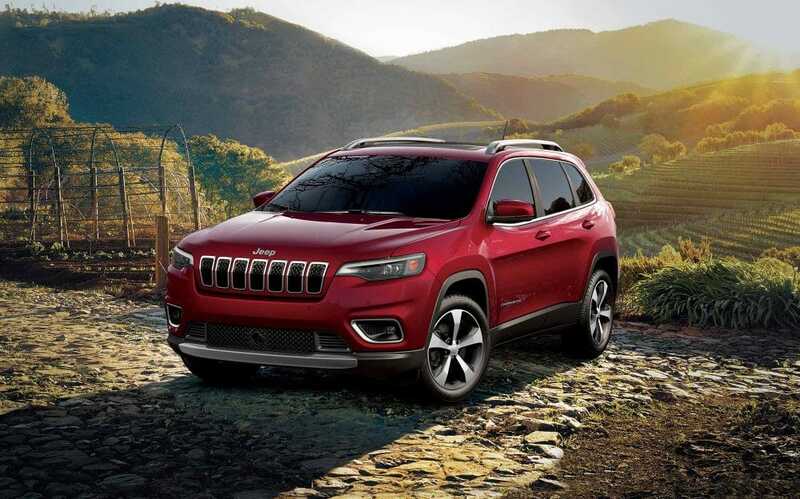 The 2019 Cherokee is a capable and stylish SUV that gives you the comforts of a high-end vehicle, with all of the utility that comes with the Jeep brand. For more information, we welcome you to give us a call, or even schedule a test drive with us!